The special First Minister’s Question Time for children and young people returns to our screens this April. The show will broadcast from Edinburgh with youngsters again having the chance to ask questions of Nicola Sturgeon on issues they care about. With 100 young people in attendance, the programme will be recorded on Tuesday 23 April and streamed to audiences across Scotland. National charities Children in Scotland and YouthLink Scotland are again leading the project, and are delighted that STV is returning as media partner. Children and young people have been involved in co-designing FMQT: Next Generation as behind the scenes decision-makers, choosing everything from the look of the event to the choice of questions asked. Shown in STV’s Scotland Tonight slot on 13 September 2018, the first FMQT programme received 250,000+ video views on STV social media accounts. Of 2,500 active engagements (comments, retweets etc) 94.2% were positive. Key topics raised through the initial programme included mental health support for young people and youth homelessness. Nicola Sturgeon also revealed her fear of dogs, how she was bullied at school, and that the person she would walk 500 miles for is her husband, Peter. “Scotland’s Year of Young People in 2018 was a great opportunity to strengthen young people’s voices and give them a platform to be involved in decisions that will affect them. Children in Scotland and YouthLink Scotland want to ensure that the project gives children and young people a genuine opportunity to share their views and experiences on a public platform. "I'm delighted that STV will once again be the media partner for this event and that we are able to provide a platform for Scotland's children and young people to make their voices heard on the issues that really matter to them. From today Children in Scotland and YouthLink Scotland are calling for young people to submit questions to be asked at the event. 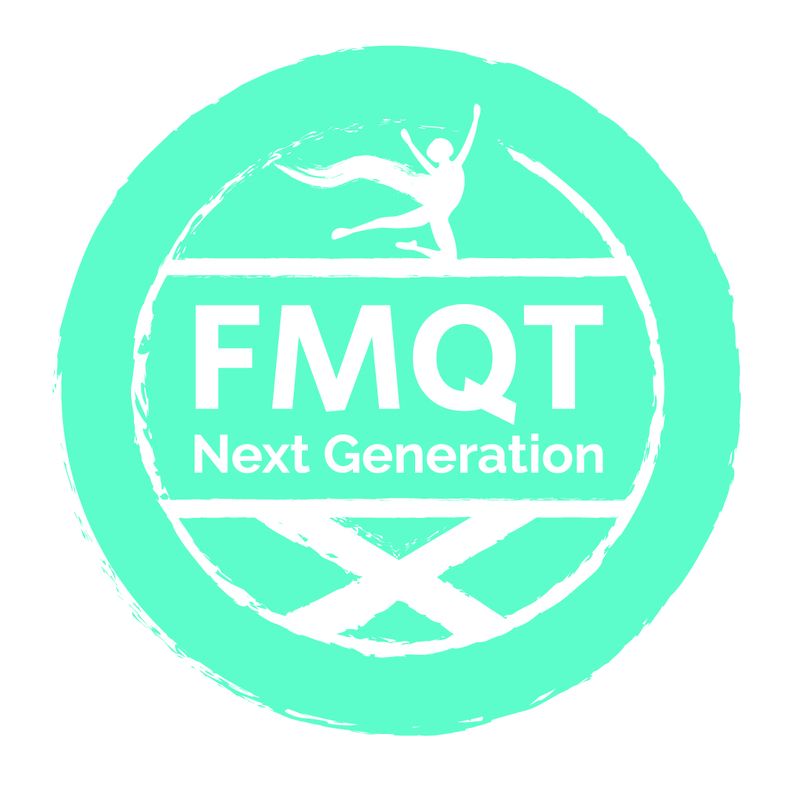 FMQT: Next Generation is funded by the Scottish Government and builds on the work of Children in Scotland and YouthLink Scotland to promote the participation of children and young people in civic society. The project is co-designed with a Design Team (10 young people) and an Online Support Team (9 young people). Decisions ranging from the venue to the questions posed to the First Minister are decided by the young people. Children in Scotland is the national network working to improve children’s lives. YouthLink Scotland is the national agency for youth work, representing more than 100 youth work organisations across Scotland. It champions the role and value of the youth work sector, challenging government at national and local levels to invest in your development.